Fope Eka Tiny 18ct Yellow Gold 70cm Necklace. 730C. 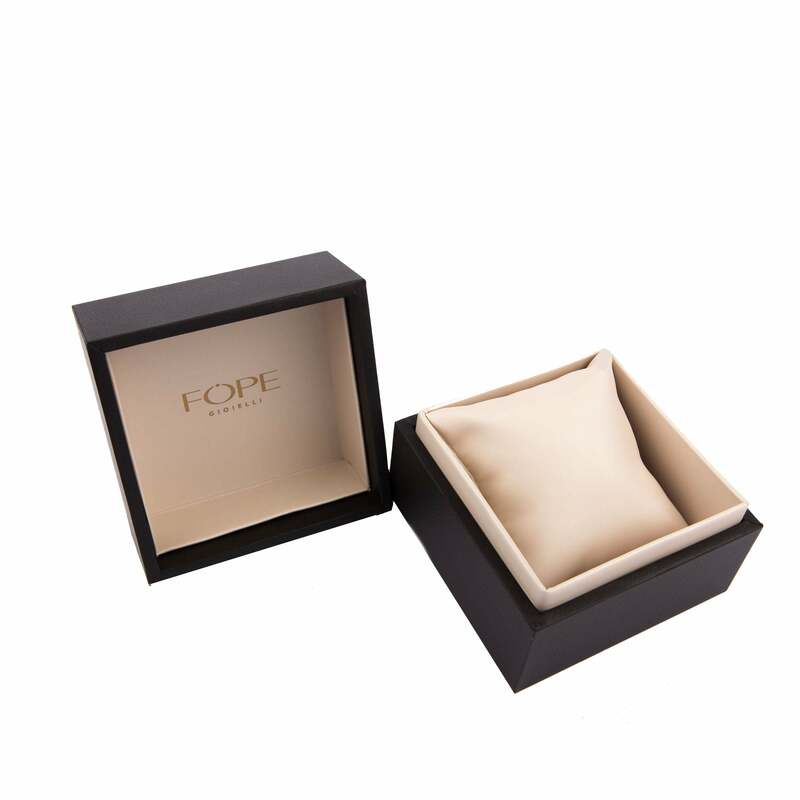 This Fope necklace comes from the Eka Tiny collection. The necklace features an expertly woven 70cm long 18ct yellow gold chain.